A nine-year-old boy is in hospital with serious injuries after being hit by a bus in a school car park. Police and paramedics were called to St Francis Xavier School on Darlington Road in Richmond on Monday afternoon. 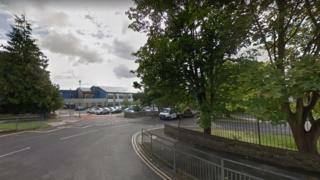 The primary school pupil was taken to James Cook Hospital in Middlesbrough with injuries that were not life-threatening. North Yorkshire Police said an investigation into the accident was under way.